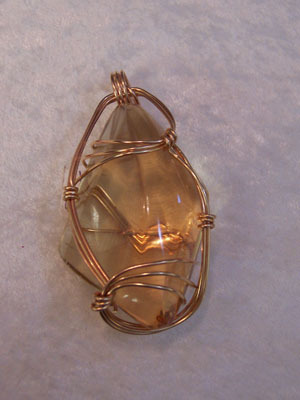 Large pendant made of Columbian Amber. This amber "young" (100 -3 million years) in comparison to Baltic amber (45 million years). It is natural and equal in beauty. Sculpted in Sterling Silver. Measures 3" x 1.75"